There’s something about creating things with your own two hands that makes life fun and rewarding. Just the satisfaction of making something that didn’t exist before is good enough for me! I especially love a good project that doesn’t require any skill, and uses recycled materials or things that I happen to already have laying around the house. If you’re a craft lover like myself, you are going to love this round up of unique projects! 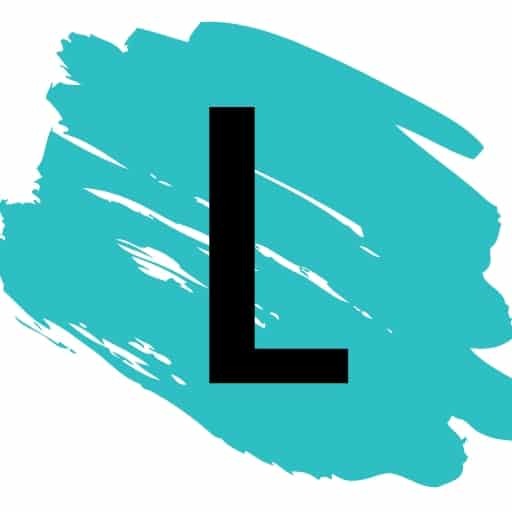 You will find everything from DIY home decor to creative gift ideas for the holidays. 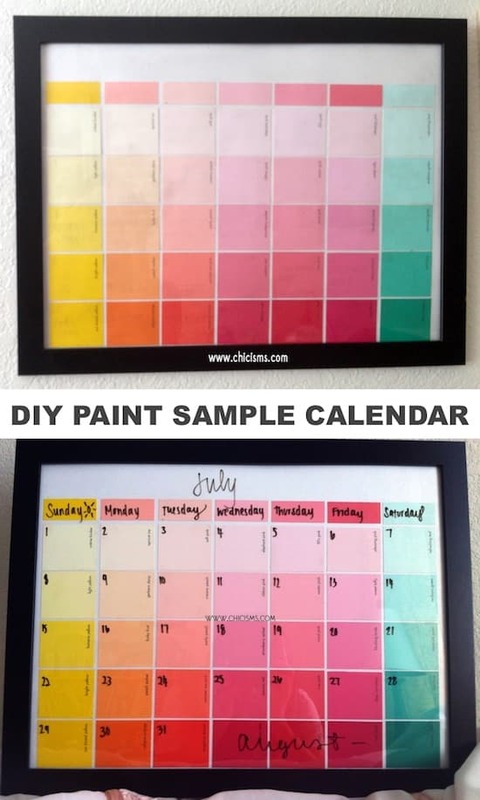 This colorful calendar was made using paint swatches and a frame that doubles as a dry erase board. You can use it for every month of the year! A 16×20 frame will fit your paint samples nicely (with a little extra room on each side as this frame is a bit smaller). Go check out all of the details for this craft over at Chicisms! Now THIS is crafty. Talk about being resourceful! A recycled tuna can and a few clothespins make quite the unique flower pot or candle holder. 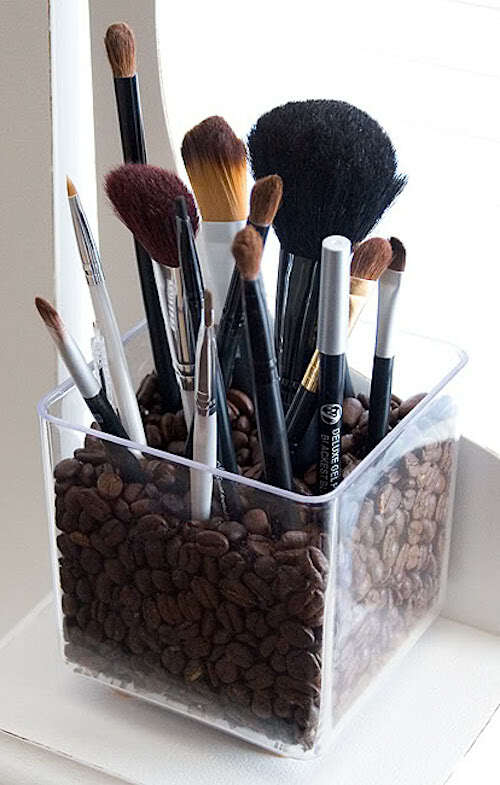 You don’t even need any glue for this simple project! You could even try spray painting the clothes pins for a unique look. View the entire list of Creative Craft Ideas For Adults.